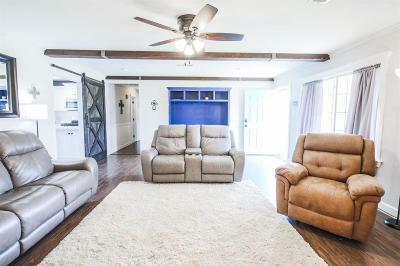 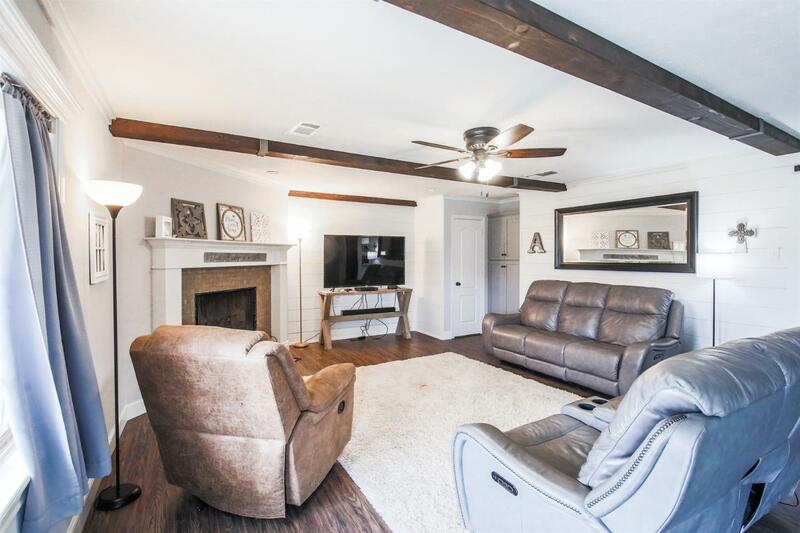 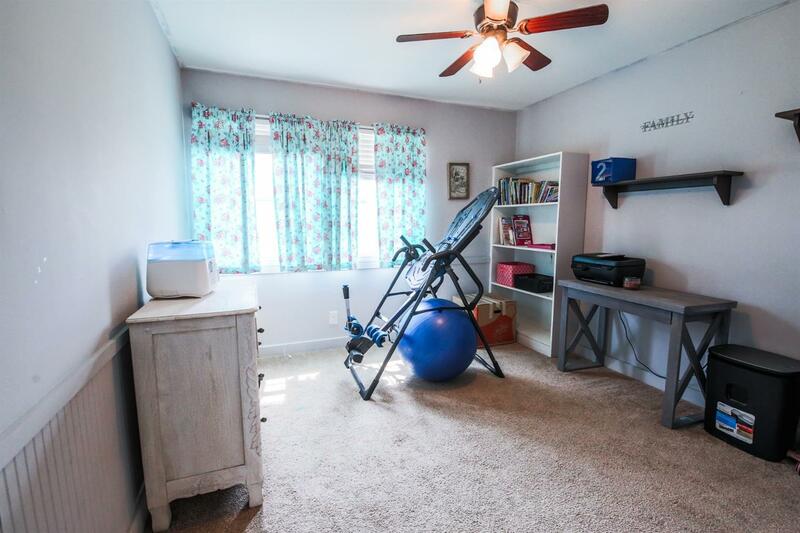 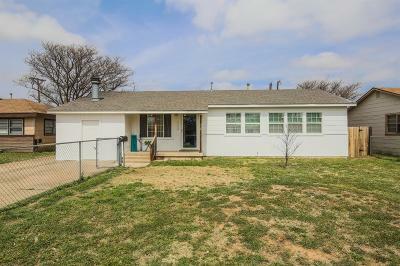 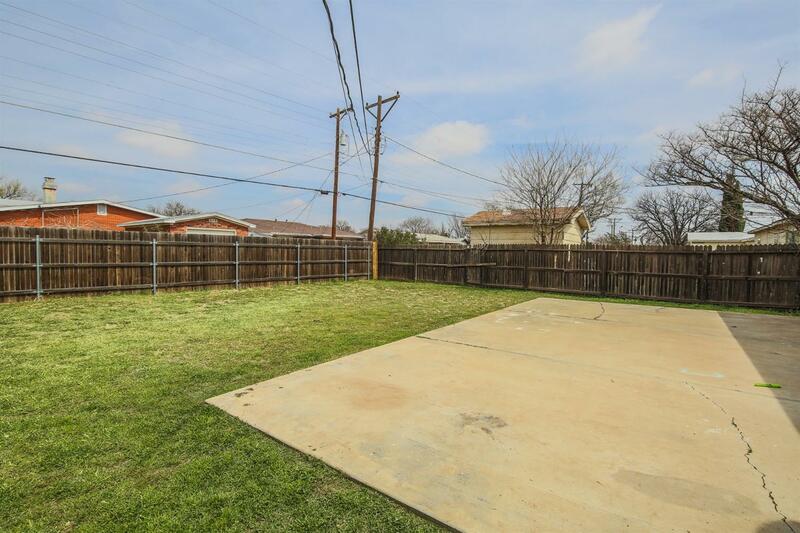 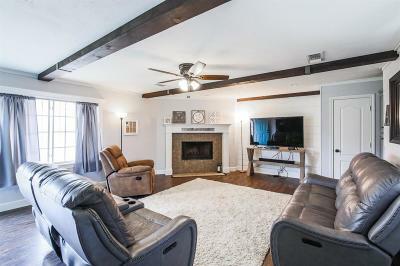 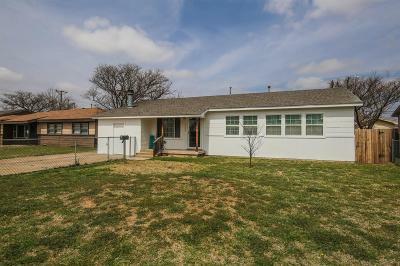 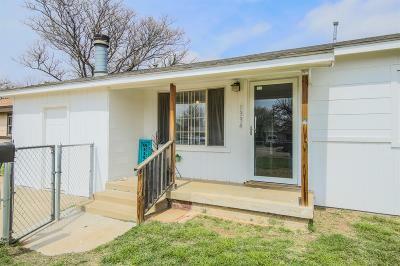 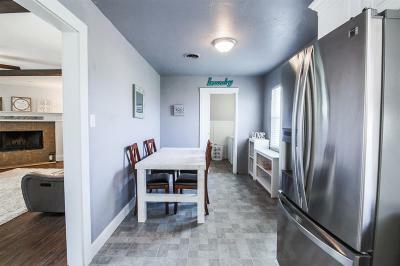 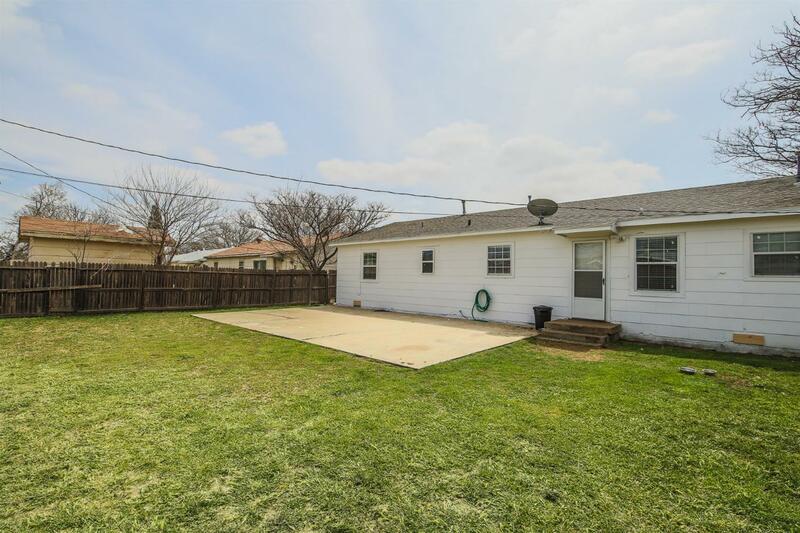 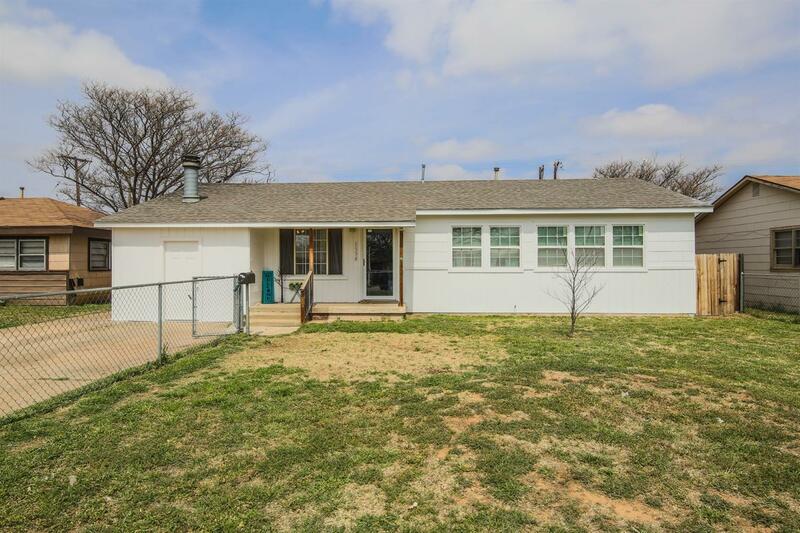 Beautiful 3 bedroom 1 bath in Lubbock ISD. 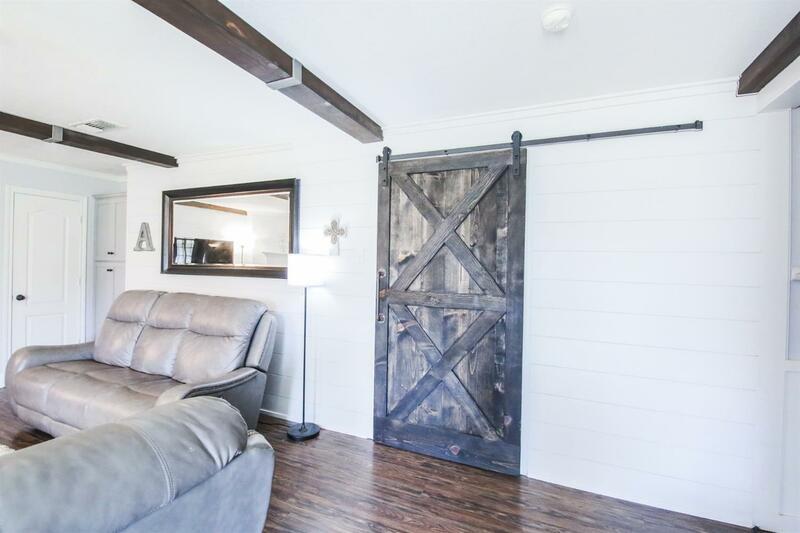 Exposed, natural beams in this open living space, shiplap, and barn door give this house tons of charm! 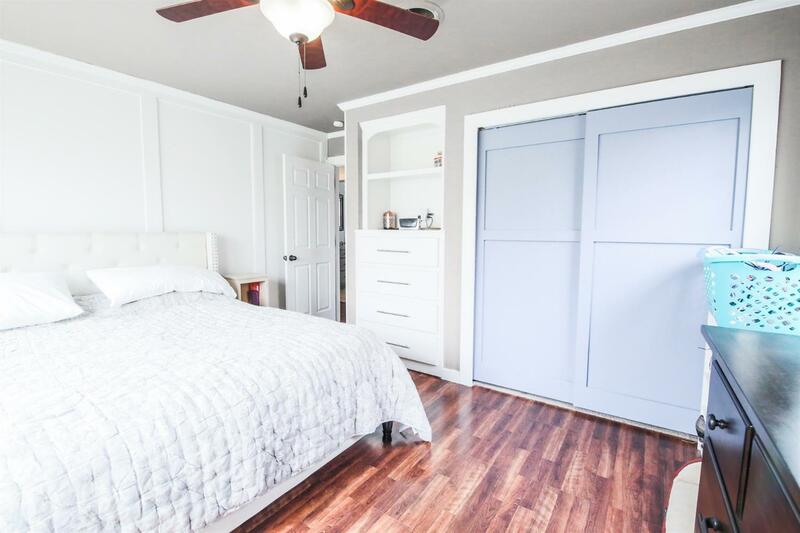 Multiple built ins throughout! 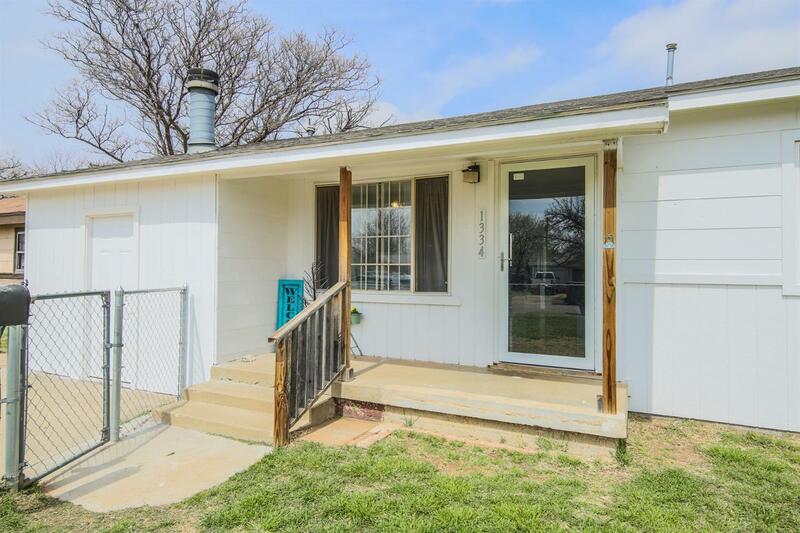 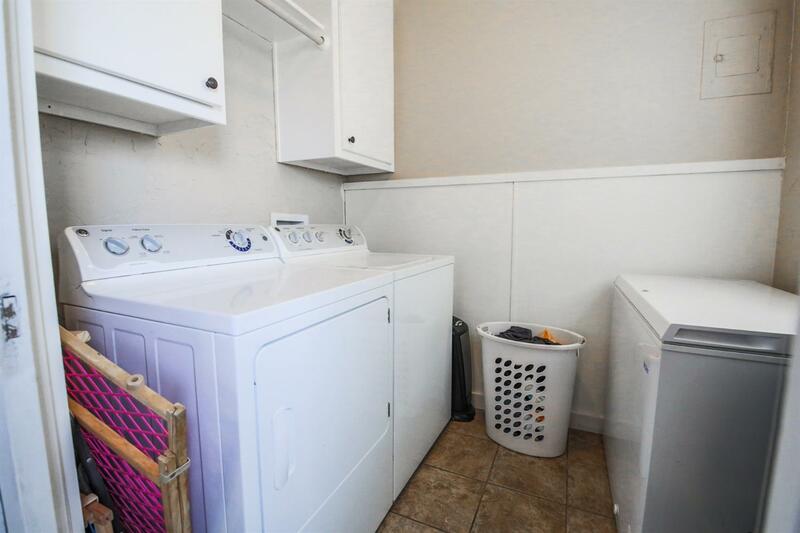 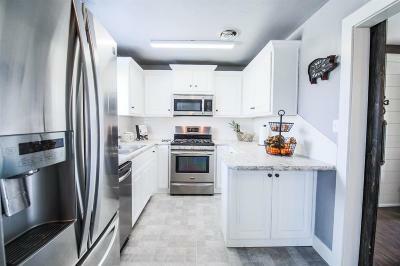 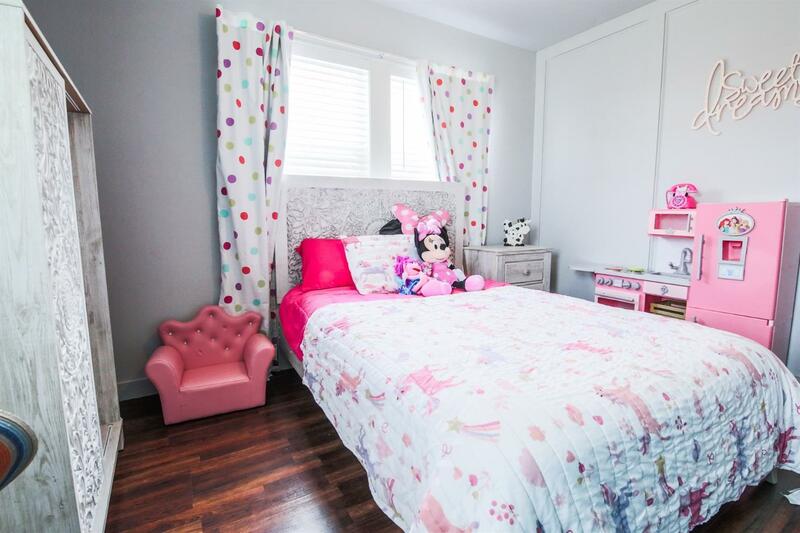 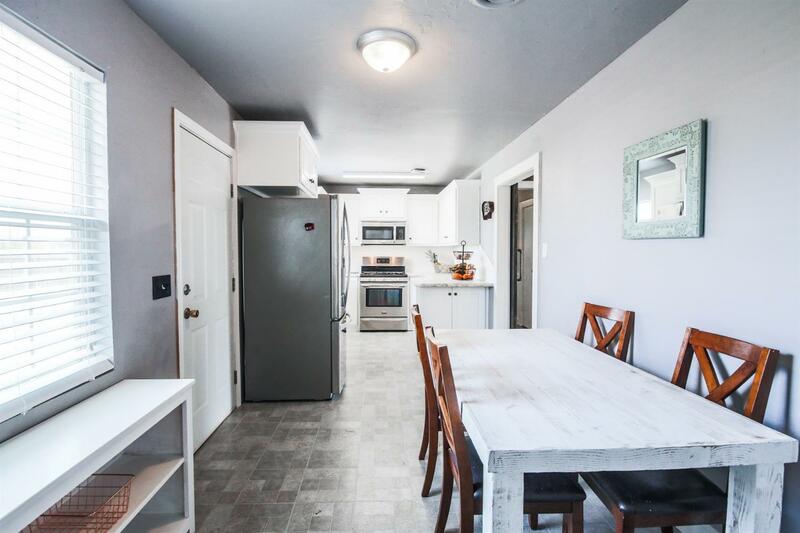 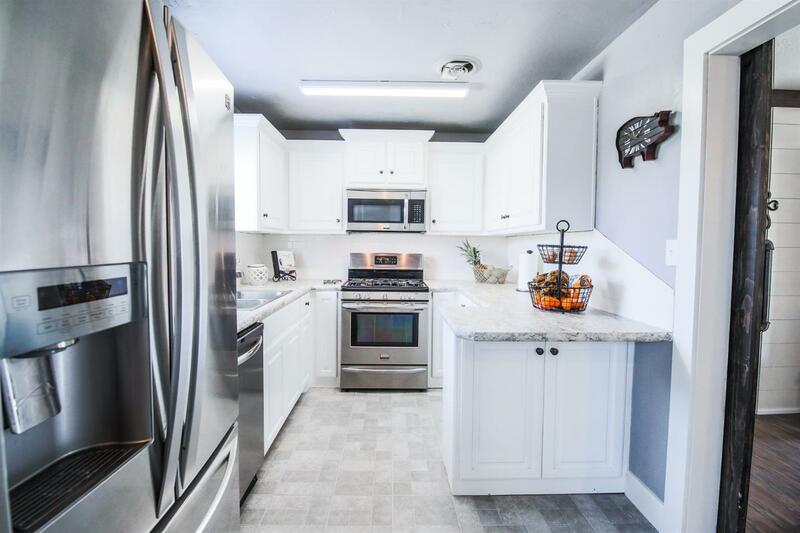 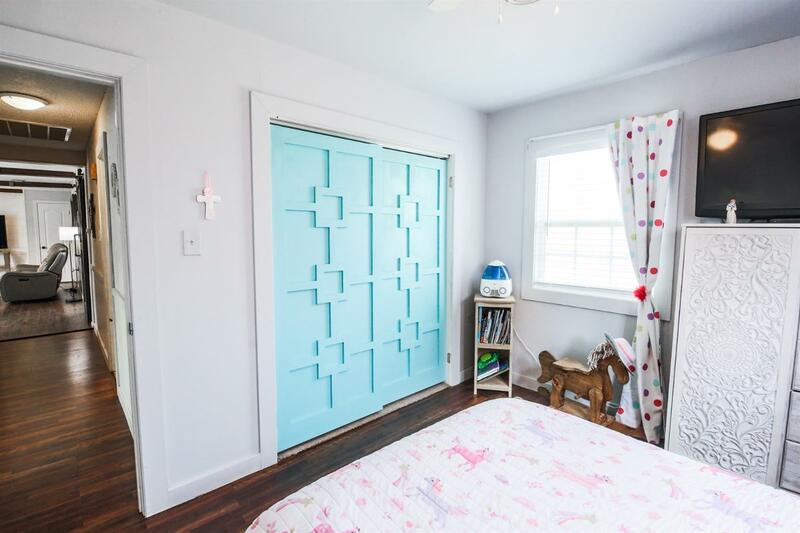 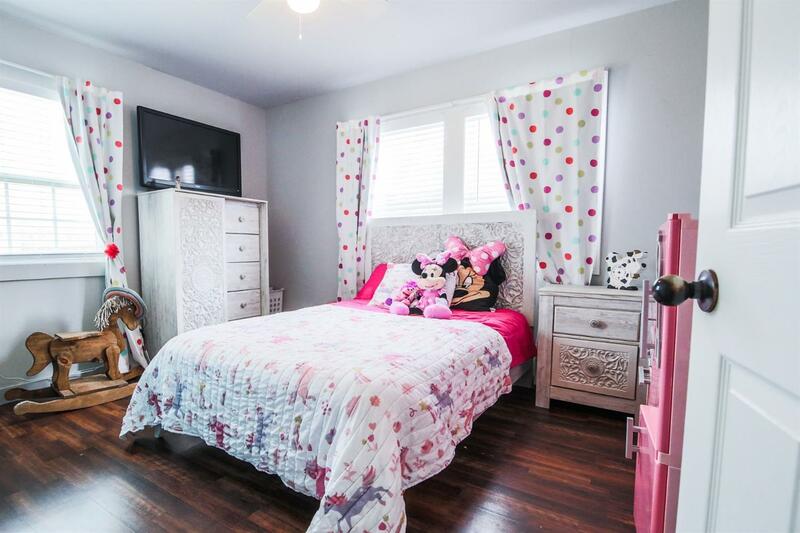 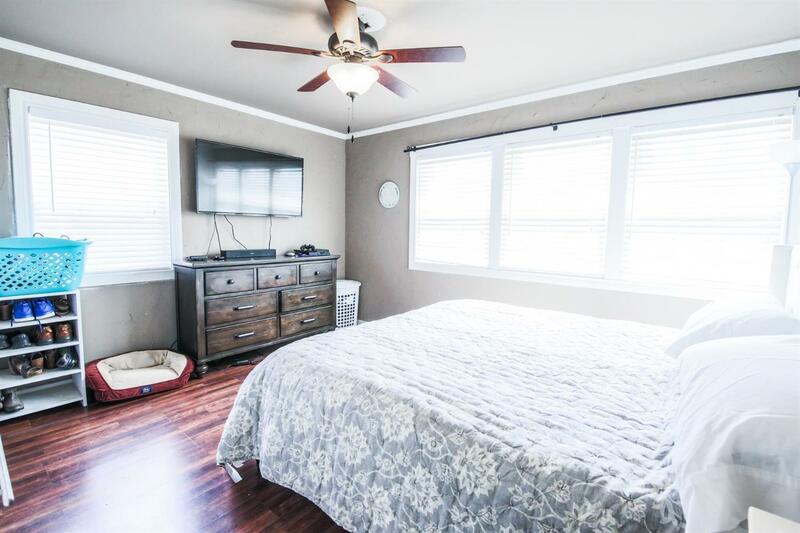 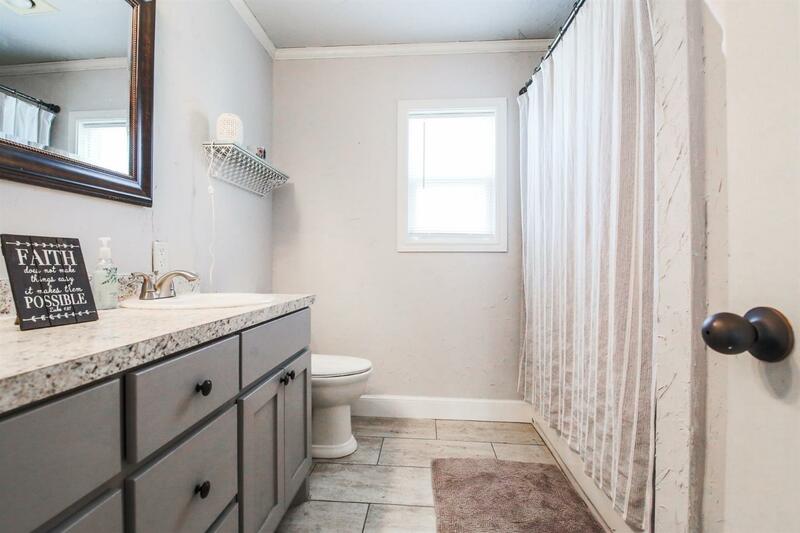 Don't miss out on the opportunity to call this cute home yours!